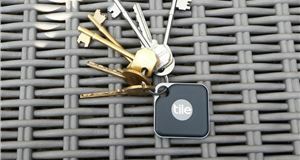 While Tile may dominate the market - indeed the name is now synonymous with Bluetooth trackers - that's not to say there aren't other devices around that can do the same thing. And one such is the Nonda Aiko. 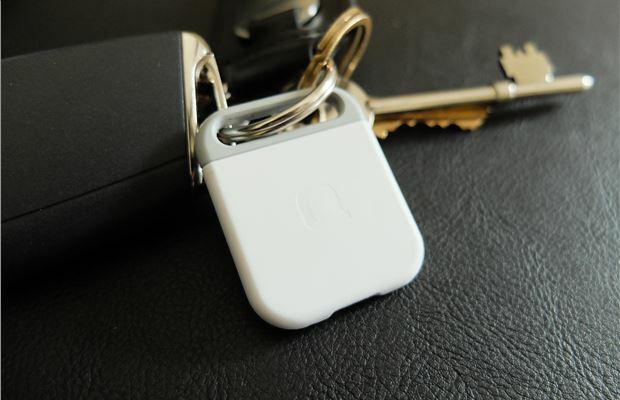 The Nonda Aiko is the rival to the Tile Mate and priced at around £15 on Amazon, it's around the same prices as its well-known competitor. 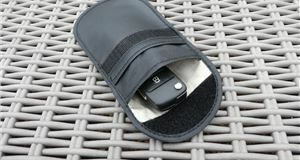 It comes in a neat, if rather plain box and the unit itself is a clean and minimalist design that can be easily attached to a keyring, backpack or kept in a purse. The idea is that you can attach it to anything that you're likely to lose. How the Aiko differs from the Tile is that it's rechargeable rather than being a sealed unit. 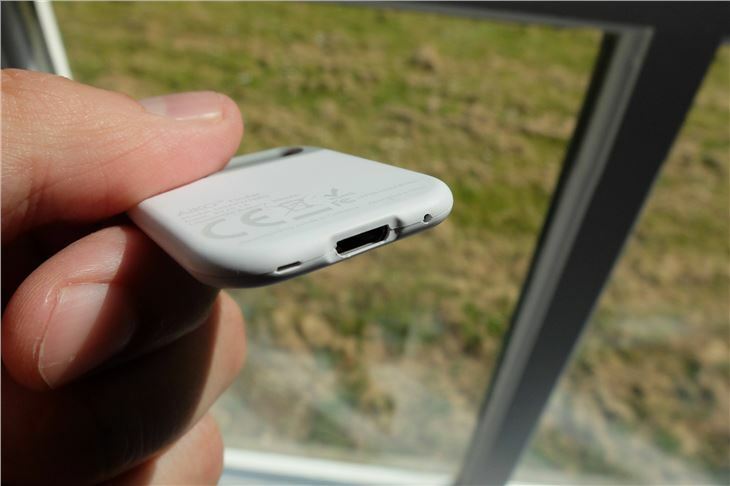 Inside is a tiny lithium-ion battery that you charge with the micro-USB lead - and each charge will last you around four weeks. To make sure the Aiko doesn't go flat, the app on your phone will let you know when the battery is low. The makers of Tile suggest you replace a Mate after 12 months (they offer a discount on replacements as part of the ReTile scheme) but with the Aiko you have no such worries, although obviously the rechargeable battery won't last forever. You do also have the small inconvenience of charging it once a month - and remembering to reattach it to whatever you don't want lost. The other disadvantage is that the Aiko is not water resistant, unlike the Tile. The specifications for the Aiko are very similar to the Tile Mate. It's very close in size and weight (around 2g more) and both have similarly loud ringtone volumes of around 90dB. 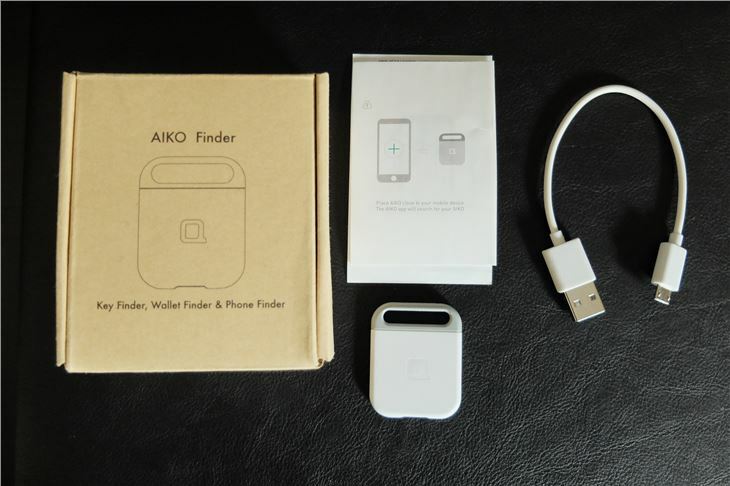 The Aiko works in exactly the same way as a Tile too - using Bluetooth from your phone via the Aiko app to locate the unit, then ringing once you're nearby. 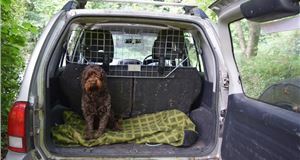 Conversely, if you've lost your phone but have the Aiko, two presses on the front will ring your phone and full volume - helpful if you've left it on silent and it's fallen under the seat in your car. The Aiko app has a map so you can locate the device, showing the last known location. The downside here, which is shared with the Tile, is that you need your Bluetooth switched on all the time for it to be useful. And that will fast drain your battery, especially if you have other power-hungry apps on your phone. Where the Aiko can't match the Tile is in terms of network. 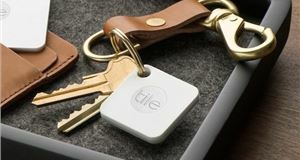 Every Tile app updates the location of any Tile device is detects - and there are more than 10 million Tiles out there. So if you've lost something miles away from where you live - you can still track it down. While the Aiko does the same, there are far fewer users. It also has a slightly shorter Bluetooth range. A Tile Mate covers 30m but the Aiko is 27.5 metres. In comparison a Tile Sport has a range of 60 metres. The range isn't much of an issue if you can't find your keys in your house, but less helpful if you've left your backpack in an airport. As a pretender to Tile's crown, the Aiko has some interesting features, most notably the fact it's rechargeable rather than a sealed unit. It's a neatly designed and sleek little unit and we found it ideal for using on things we regularly lose around the house - like the TV remote. 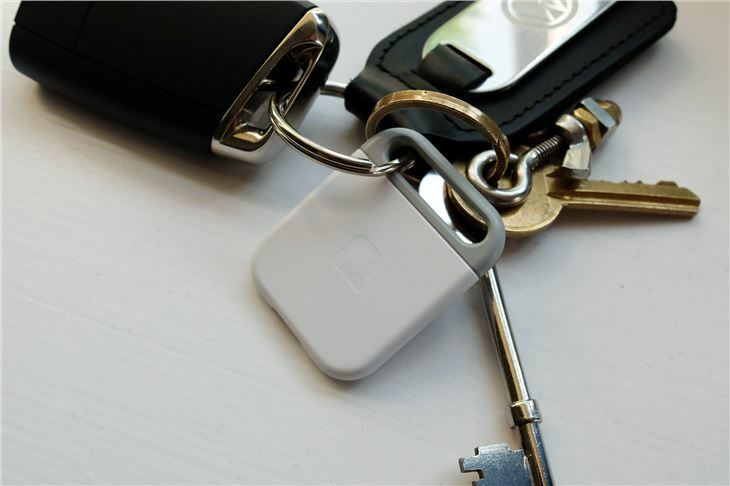 However, it can't match the Tile for Bluetooth range and with a far smaller network of users, it's less useful for finding things if they've been stolen or instances such as your luggage going missing after a flight. It's also no cheaper than a Tile Mate on Amazon. That said, the app is easy to use and does connect with the Aiko quicker than the Tile app, which is handy if you've lost your keys at home and are in a rush.